New Controversies Emerge Over Temporary Foreign Worker Program - Canada Immigration and Visa Information. Canadian Immigration Services and Free Online Evaluation. Recent cases in the news have renewed debate over the use and necessity of Canada’s Temporary Foreign Worker Program. McDonald’s franchises in Alberta and British Columbia have been at the centre of this most recent controversy, after stories emerged of Canadian workers being passed over for their foreign counterparts. Employers are allegedly engaging in such practices because temporary foreign workers often will perform more menial tasks for less money. Such stories have not been received well by a Canadian public that has been struggling to recover from the recent economic recession. They are also indicative of the need to better address Canada’s labour concerns, according to a recent editorial in the Globe and Mail. 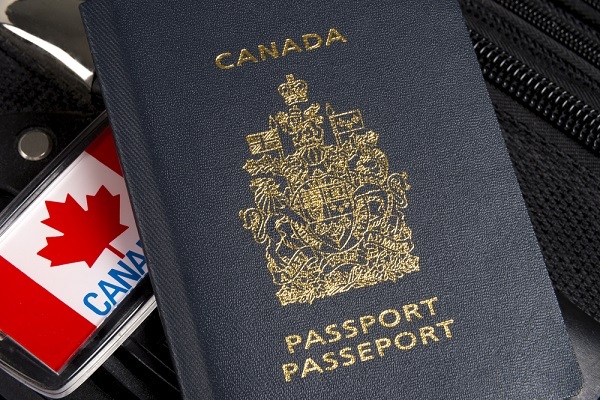 It is much more beneficial, the editors argue, to use Canada’s immigration system to bring skilled workers into the country on a permanent basis. Skilled workers have experience, education, and the motivation to succeed in this country. Temporary workers might be just as motivated, but are often used to fill low-paying, low-skilled positions that Canadians would not want. It becomes a concern – not only for temporary foreign workers, but for all Canadians – when employers would rather import low-skilled workers willing to settle for less pay and worse conditions rather than improve wages and conditions for all workers. The Temporary Foreign Worker program is currently suspended until Labour Minister Jason Kenney unveils reforms in the coming weeks. The program has been subject to many reforms in recent years, but some critics argue that the program should be scrapped altogether.